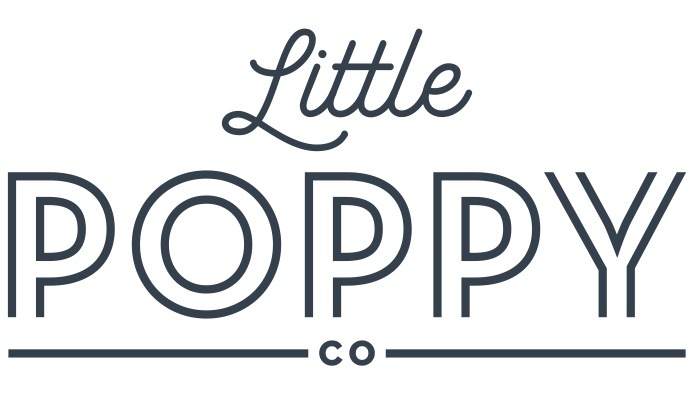 Newborn set - mini classic – Little Poppy Co.
Our newborn set for subscribers. These bows are perfect to welcome a new baby home and are sized perfectly for a newborns and small babies (they come on our usual one-size-fits-all nylon headbands, but the actual bows are smaller for tiny heads.) These are a must if you're expecting a new little princess!